Protecting your hair against hot tools is just as important as using the right shampoos. 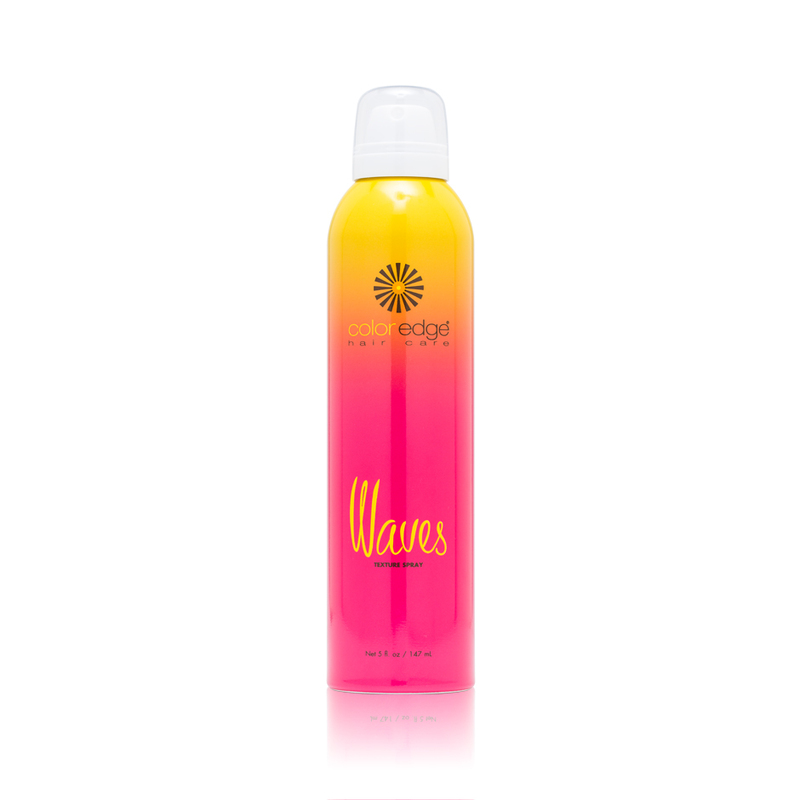 This heat protectant spray provides thermal protection up to 450 degrees Fahrenheit and is humidity resistant. Its main chamomile ingredient also works to condition, strengthen, and hydrate. 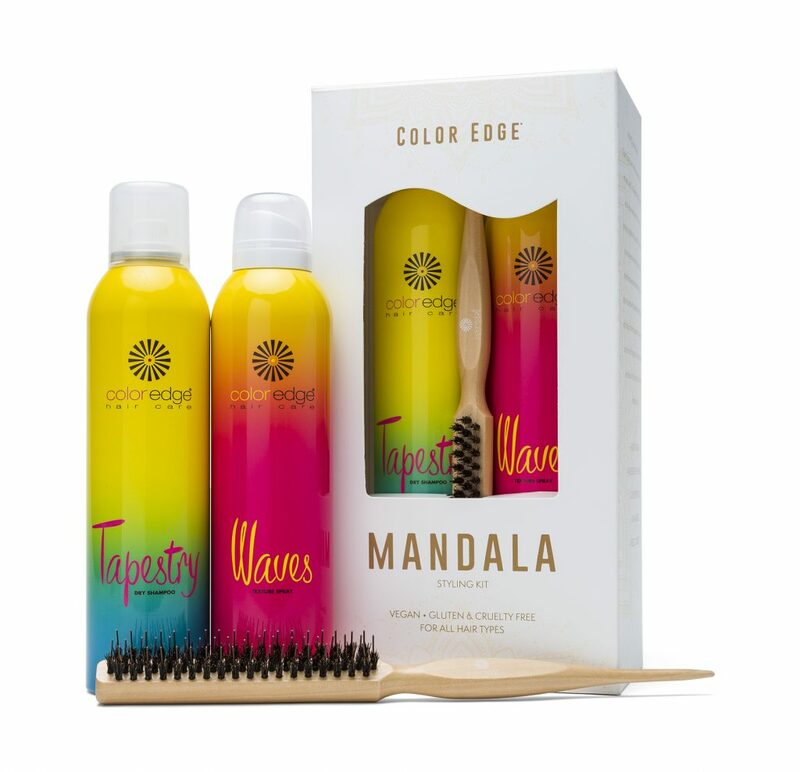 Hold spray 10 to 12 inches away from hair and spray evenly onto a small section of hair before coming into contact with hot tool. Repeat as needed.